you might want to check the tutorial's forum topic to get a better idea of what we have been discussing so far. (…than the graphics detail of the screenshots I was able to produce for this tutorial). and to make it more interesting…. 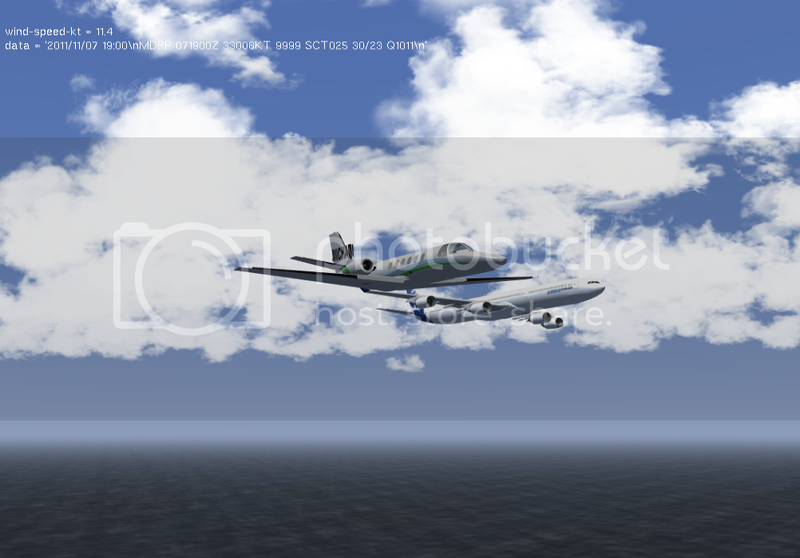 Is your computer good for the high level of graphics available by FlightGear? Have you tried these, these and these new features and advancements in the FG scenery? ---Try to get as close as you can to the frame you see in the page 39 image (I had zoomed out from “cockpit view” to a FOV of more than 100°). ---Post your screenshot(s) in this topic by the end of April EDIT: it's never too late to take part in this contest!. 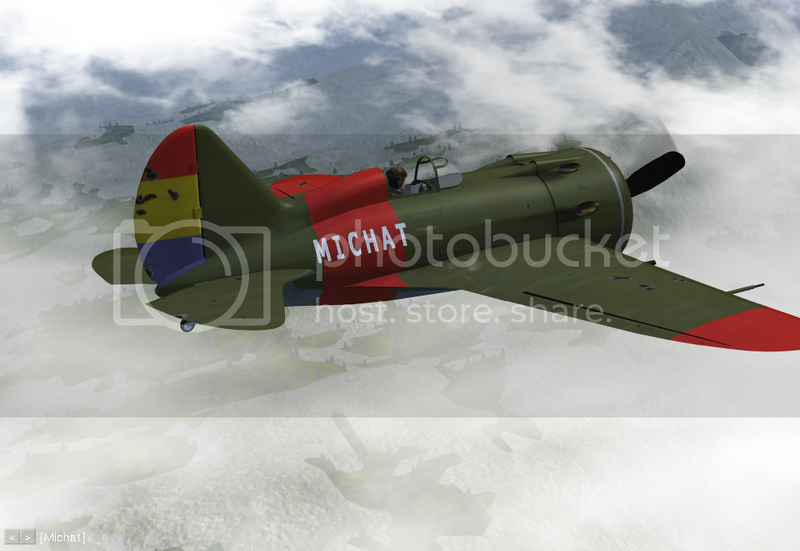 ---To win this contest, a screenshot will have to be at least better (in graphics) than the one used in the tutorial. 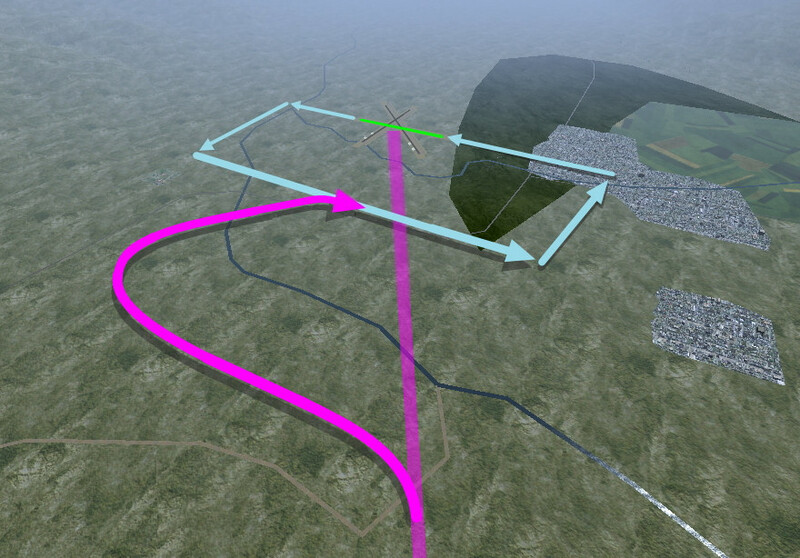 --Your screenshot will become part of “Cross-Country Tutorial II - a VFR guide” (after I draw all those arrows on it…) and attribution will be given to you in the document! --You will be sent a file with a unique copy of the tutorial signed by the author with a “many thanks to Mr. / Mss _ _ _ “ comment in the front page!! Why not giving it a try? Last edited by de profundis on Thu May 02, 2013 9:12 am, edited 1 time in total. Unfortunately my computer prohibits me from taking part in this contest, but this is a really great idea! I hope there will be a plethora of images for you to select some really nice screenshots from (and do consider the attributions as prizes). Need the stakes be raised with some bigger prizes?? I'm thinking that it couldn't be that, since I know the FG community is one that offer is irrelevant with reward. it's normal for such things to take a while here - some people have already volunteered to help with that, however they're also contributors/developers busy with other projects, so sending a reminder once in a while may help - but that doesn't mean that there's nobody interested in helping! So, don't worry! Hooray wrote in Fri Apr 26, 2013 9:16 am: it's normal for such things to take a while here ..... So, don't worry! You are right but it's not easy for me to send such reminders. Anyway this has become a non ending contest so we are looking forward to see some competiting images, whenever they may come. de profundis. I have some good screenies taken with my old crashed GPU. Because I have a lot of tech problems, I'll try to send them to you as soon as I switch from 386x to my 800 mhz PC where I have a back up. This night I'll connect da shared power supply to that 800 mhz PC, for that I need some time because due to some size format the power supply must be attached by adhesive tape to the chassis and some components need to be moved from A to B. Nobody really knows on how I been punished by tech. I think I can help you. I'll send them this night, after the big move. Your project is excellent. Thanks you for your work. 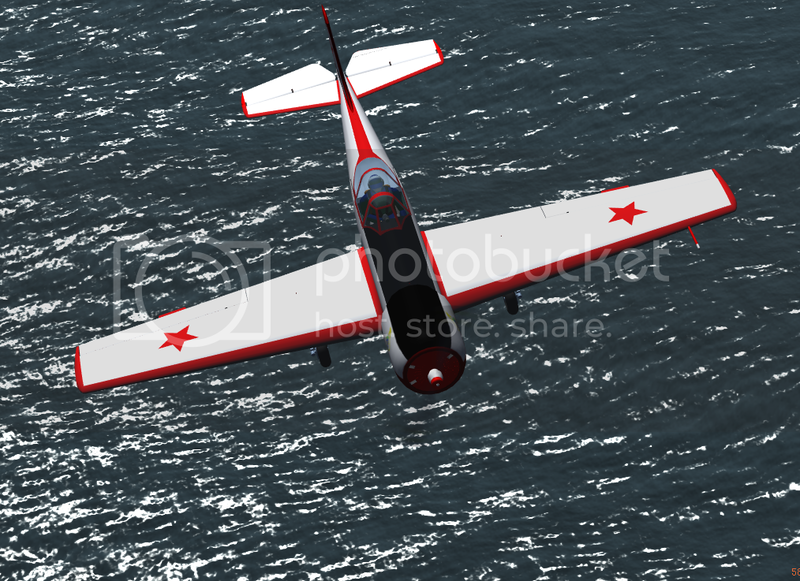 All screenshots with FOV 88.5 and /sim/rendering/multi-samples=16. these are some excellent images! -which one do you think is the best? -is there any more from you coming? -is there anything you can do about this boomerang-shaped-dark-green area on top of Bishop Town? We could wait and see what Michat will come up with. I wish every nice image could be used in the tutorial to replace mine. But it can be only one. On the other hand each contestant will receive a special document copy with the image she/he created and attribution on the cover page. 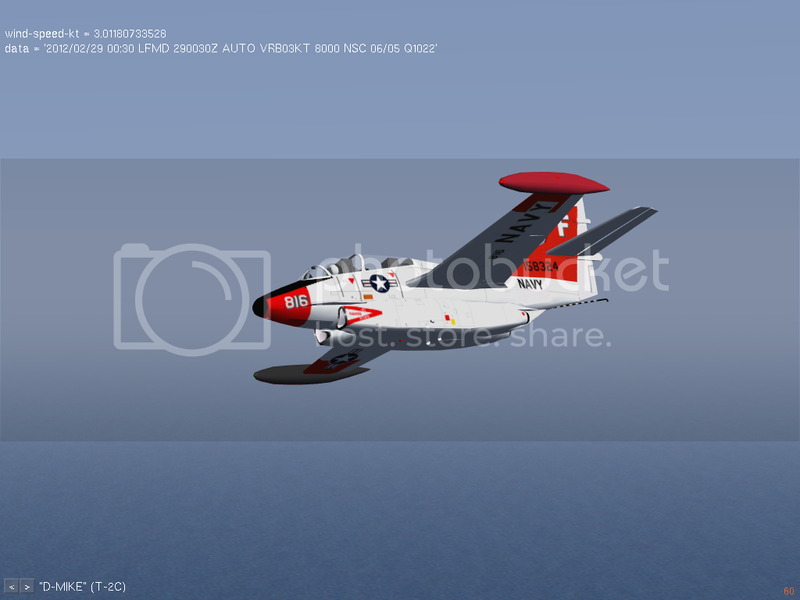 Let's set the 10th of May as the day that the p39 image contest first winner will be announced. This doesn't mean that after May 10, new entries in the competition won't be accepted. When better images may come up, they will substitute the last ones in newer-upcoming versions of the tutorial. is there anything you can do about this boomerang-shaped-dark-green area on top of Bishop Town? That's probably an unclassified terrain patch which gets mapped by default to forest - so you need a regional definition for SW USA which maps those to desert. Be free to use it, edit, etc, no credit needed. Maybe some of them can help you. I hope I'll have some time the next days to contribute sth here. If pics, like Michats are appreciated, I have some of these kinds too... But I thought of maybe going through the tutorial and making some shots. Well, no promises, but intentions! chris_blues, thank you and please consider to share those photos that you think are good. Lets say this is not a contest, is a meta contribution for this excellent megatutorial. Be free to share. Given that the plan is to include this tutorial in some form in the official distribution, shots do need to adhere to some basic rules. Obviously it can only contain GPL'ed content, and preferably stuff that's available in the base package. 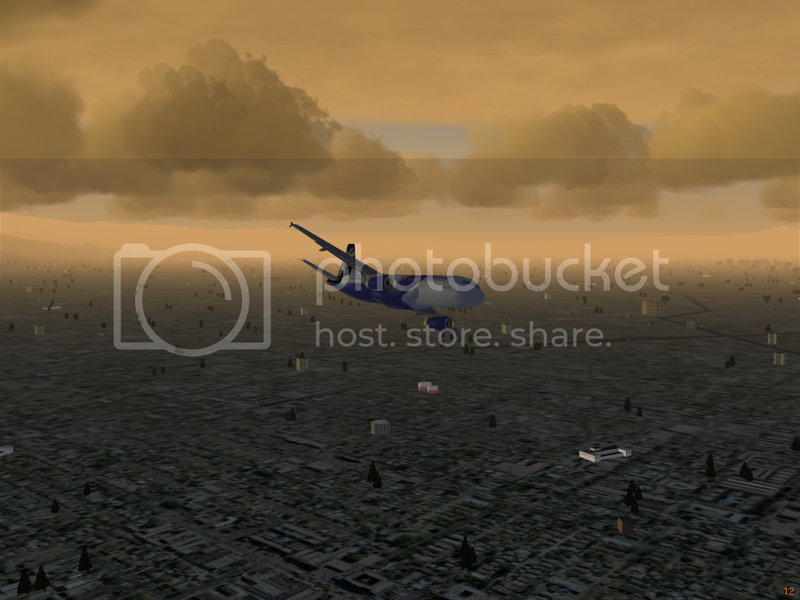 Showing airliners in a VFR tutorial is rather surprising btw. Michat, you do have a couple of very nice shots there, but I'd advise you to scroll through the tutorial and come up with screenshots that match the text.